We extended the submission entry to April 9th! 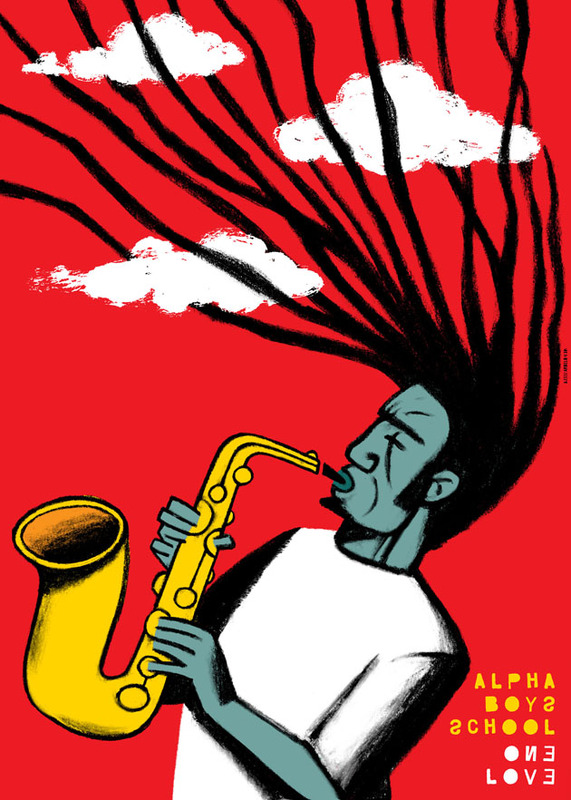 We are proud to announce that our First International Reggae Poster Contest 2012 has already received over 700 posters to date and many more will come by closing day. For a first time International contest this is a very successful in term of submissions and international support, in just a short time with very little sponsorship we have built a global movement and a recognized name. 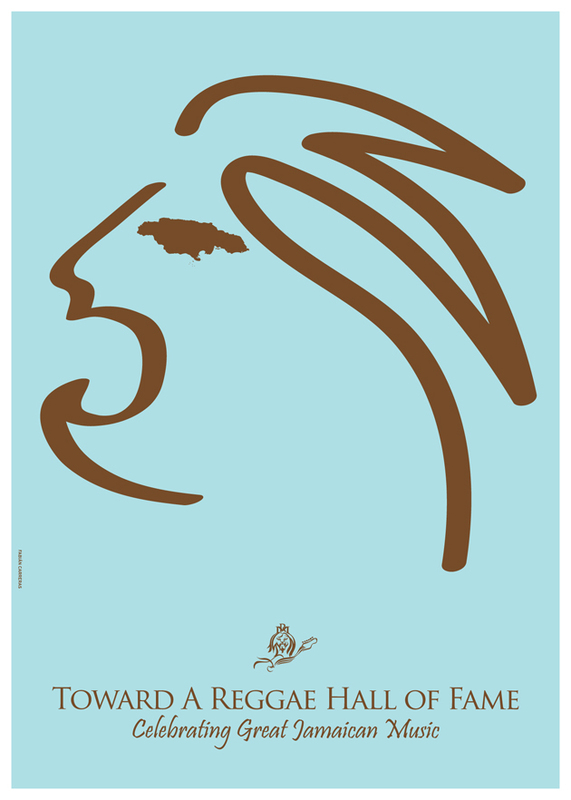 The posters are coming from every corner of the globe, from South Africa, Brazil, Mexico, Latvia, Argentina, China, India, South Korea, Ghana, Malta, Russia, Philippines, Singapore, Iran, Ethiopia, Greece, US, UK, Lithuania, Jamaica, Cuba, Portugal. Australia, Japan, Russia and many other countries. 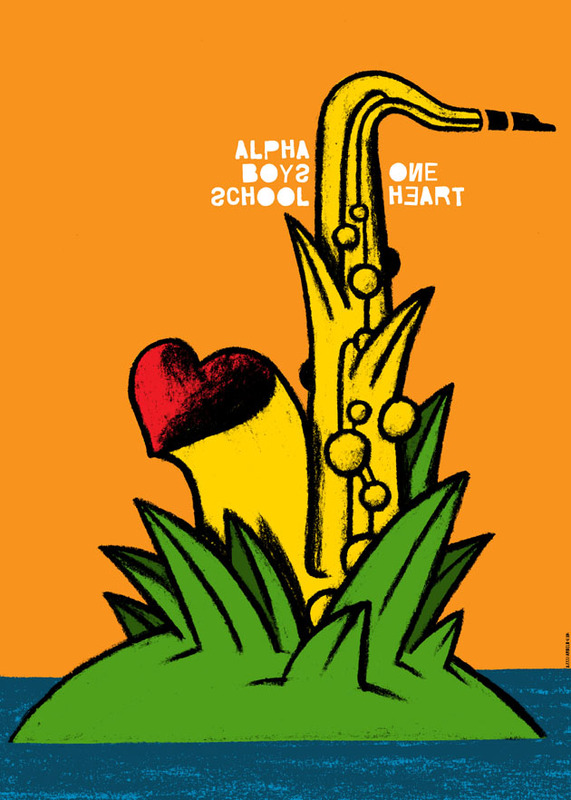 A powerful message of love and support for Reggae music, Jamaica and Alpha Boys’ School. For this amazing impact and because many designers asked for more time to submit their posters we decided to extend the participation entry to 9th April. 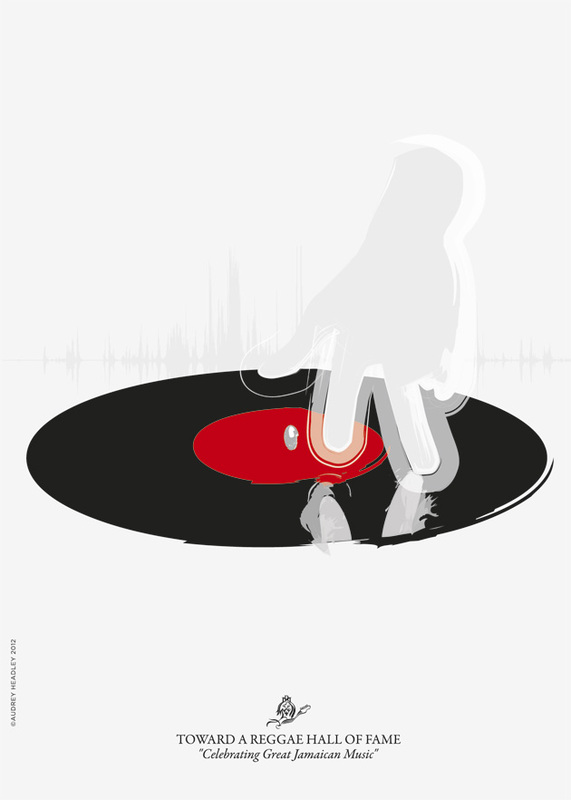 The following posters are some of the contributions to the First International Reggae Poster Contest 2012, from the Jury members and friends. We will use these to raise funds for Alpha Boys’ School after the contest. 100% of the funds raised from the auction will be offered to help support the Alpha Boys’ School (founded in 1880’s) in Kingston, Jamaica. 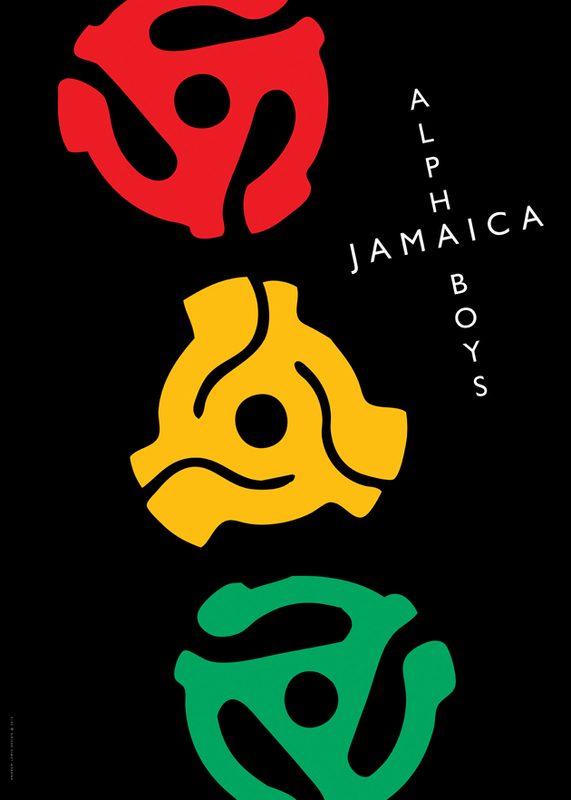 Without Alpha Boys school all this music we are celebrating might not have materialize, Reggae music may not have existed. The Catholic run school for troubled boys need whatever help they can get. They are always short of resources and funds to continue this amazing program, the nuns and music teachers who operate the school would be quite grateful for our support. 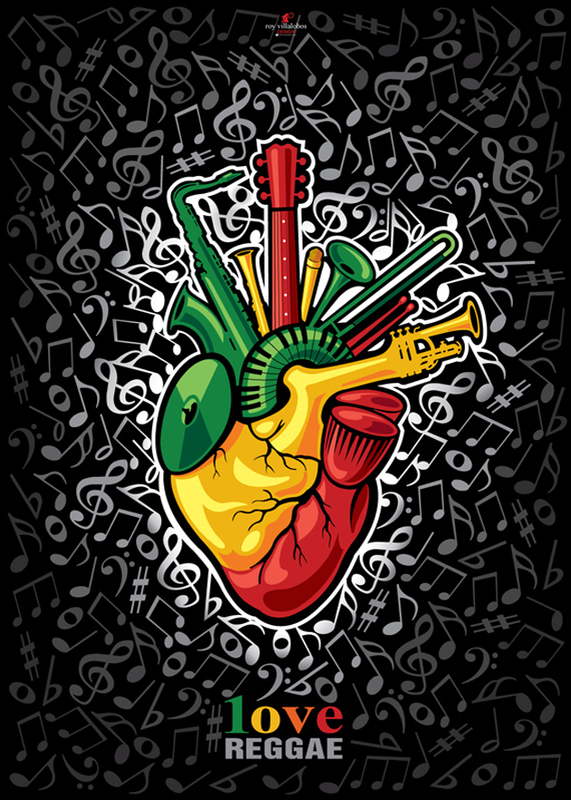 The school has produced some of the great Jamaican musicians who have left their mark on the music and the world. Photography Contribution | Lizzy Brown.